Conventional vinyl mesh fabric for sling chairs can often feel rigid and uncomfortable. Sunbrella Sling stands apart with a patented mixture of strong PVC-coated polyester and soft Sunbrella acrylic material. A juncture for durability and comfort, the vinyl upholstery fabric material sets the tone for a new industry standard. 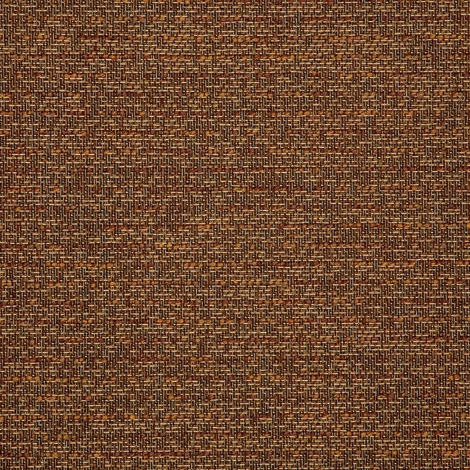 For added depth and luxury, the heavy-duty outdoor fabric combines natural color schemes with original yarns. Subtle patterns help complement any décor or decorating fabric. The sling fabric is mildew resistant, water resistant, as well as repellant to fading and stains, for a polished designer look that's easy to maintain. Sunbrella Sling in Force Oak (5319-0000) is ideal for replacement upholstery, custom-crafted patio furniture, and other sling applications. Shop the sling chair vinyl fabric by the yard. Warranty: 5 years. Width: 54 in. Weight: 16.5 osy.